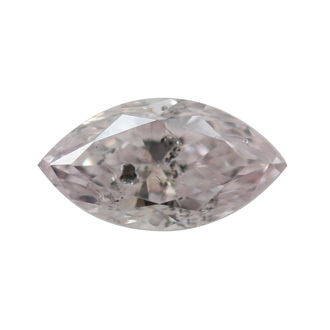 This 0.58 carat pink diamond is very beautiful. The marquise shape and wonderful light and stylish coloring means that it is more than qualified to sit front and center in a ring. With measurements of 7.78x4.13x2.98, the GIA certified diamond adds a unique touch to any jewelry piece.